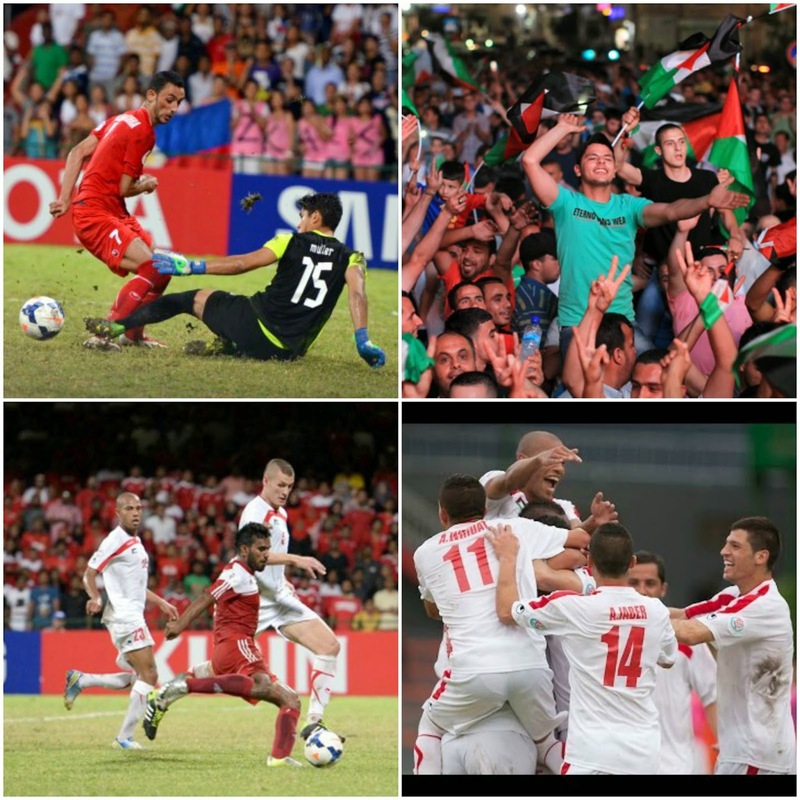 With less than a month to go until Palestine's Asian Cup debut, it might be worth looking back at the matches that got us here. On the surface Palestine's 2014 AFC Challenge Cup campaign could look like a walk in the park with no goals conceded and minimal drama in the key fixtures. The reality is it was a solid squad with a great tactician at the helm navigating through a diverse set of opponents. Read on to find a compilation of match highlights (courtesy of the AFC Hub) with links to our match reports - along with a little commentary. Central Asian teams long occupied a grey area between emerging and middle-tier associations in the AFC. Chalk that up to aspects of the game being generally under-developed while Soviet athletic traditions carry on - all together resulting in inconsistent performances. Keeping that in mind, in addition to their stockier physiques, they certainly provide a different challenge than the South/South-East Asian teams Palestine would typically have no problem getting past in the Challenge Cup. With a disappointing lead up to the tournament in terms of preparation, you could understand why Palestine observers like yours truly were worried that the first match was against one of these teams. 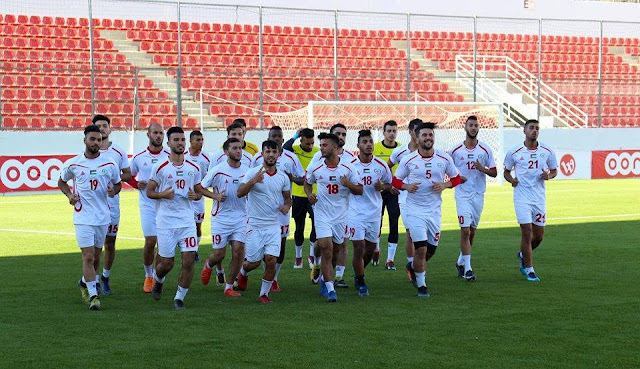 Kyrgyzstan no less, the thorn in Palestine's proverbial Challenge Cup side having eliminated them from the 2006 and 2010 tournaments. However any doubts on Palestine's readiness for the tournament were cast away after kickoff. 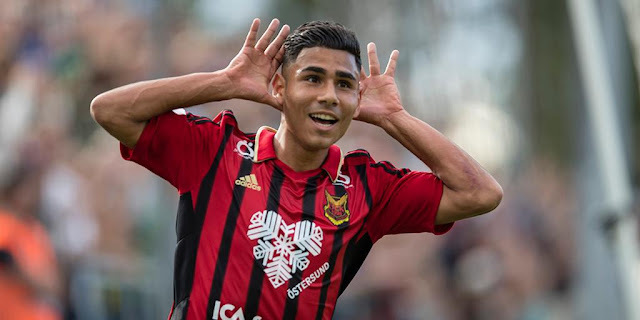 The match looked like it was headed for a draw when Abuhabeeb smashed a low corner pass into the roof of the net in the very last minutes of extra time. I like to think that goal was Palestine's most important in the whole tournament as it paved the way for an easy qualification to the next round, without the team over-exerting themselves in the final group game against the hosts (as you will later see). Palestine virtually guaranteed a semi-final spot with a comfortable 2-0 win over Myanmar. Ashraf Numan with an assist, and a solo effort. While for practical purposes Palestine was all but assured a semi-final spot, there was a scenario on paper where a loss vs the Maldives and a Myanmar win could have quashed that possibility. 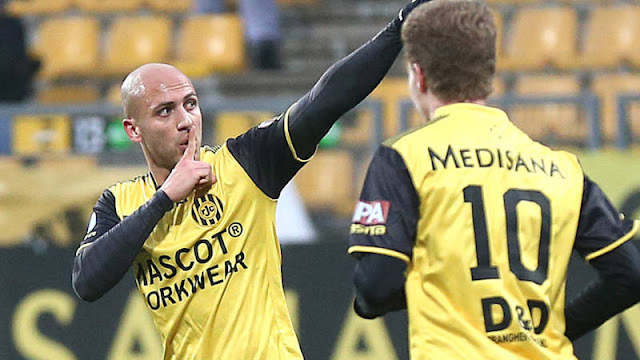 Jamal Mahmoud took the chance to rotate the squad and played a more defensive 4-4-1-1. Squad rotation throughout the group stage enabled Palestine to go well rested into the semis. To drive that point home, Palestine had a different center-back pairing for every match in the tournament. Afghanistan were the tournament dark horses driven by the momentum of winning the 2013 South Asian championship, also buoyed by positive friendly results. Palestine played what was their best performance of the tournament, tactically and technically. If any team was going to threaten Palestine's Asian Cup hopes, it was the Philippines. The outcome was to be settled in drenched conditions in Malé where the margin for error was high. Both sides could have gone ahead and in the end it was a Ashraf Numan free kick that made the difference. Towards the end of the game Jamal Mahmoud closed down shop throwing in Omar Jarun as a third central defender. And of course, hats off to the Maldivians who made it seem like a Palestine home game.